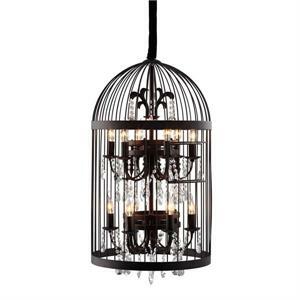 The Canary Ceiling Lamp is not only beautiful but truly one of a kind. 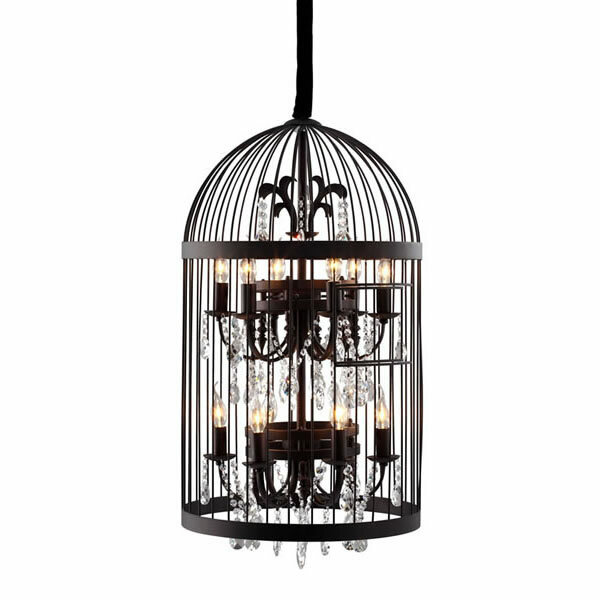 This lovely piece features gem-like glass crystals surrounded by a rustic hand-wrought iron birdcage. 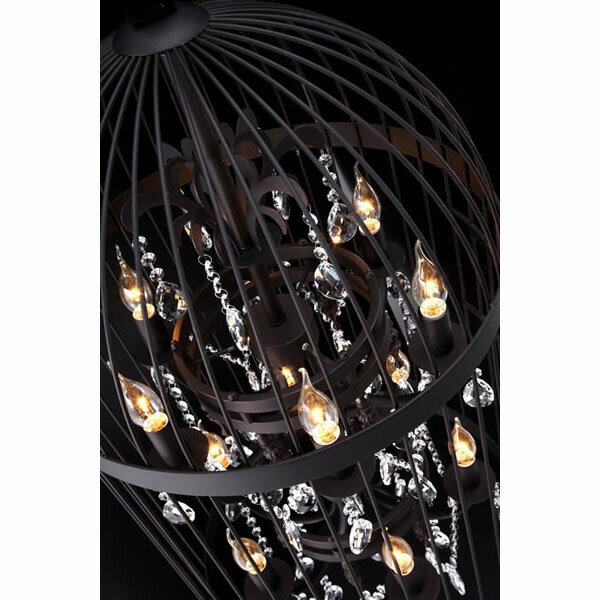 This beautiful vintage styled lamp is sure to amaze anyone who sets their eyes on it. 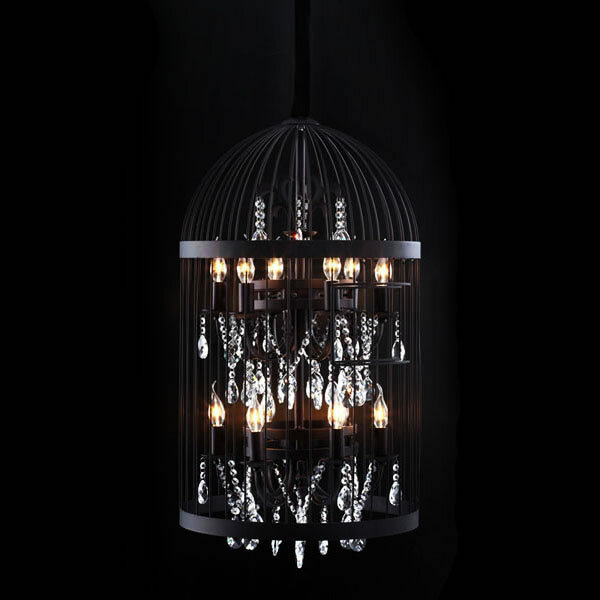 The Canary Ceiling Lamp is an eye-catching piece, which fits great in any personal or professional environment.